Chicago is the city of no small plans. From a towering skyscraper to a sturdy brick bungalow, the City of Big Shoulders stands taller on its buildings. 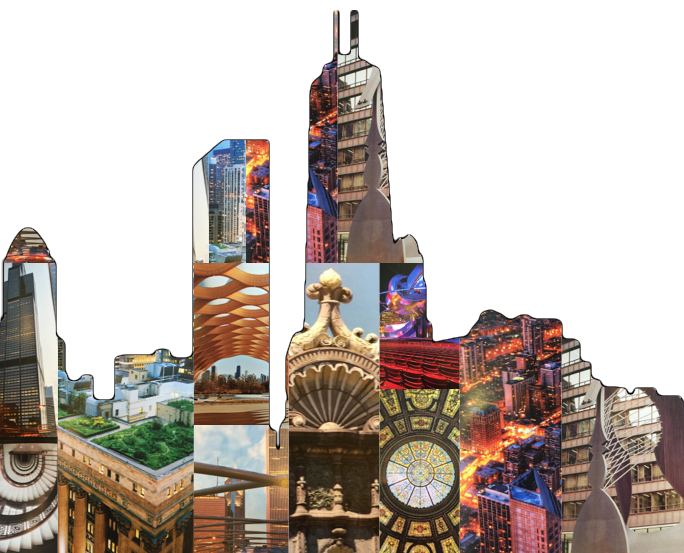 In Chicago, art and architecture combine to celebrate the everyday and the extraordinary. It’s the #5 Reason We #ENJOYChicago. All images from “Cool Chicago” by Kathleen Maguire.